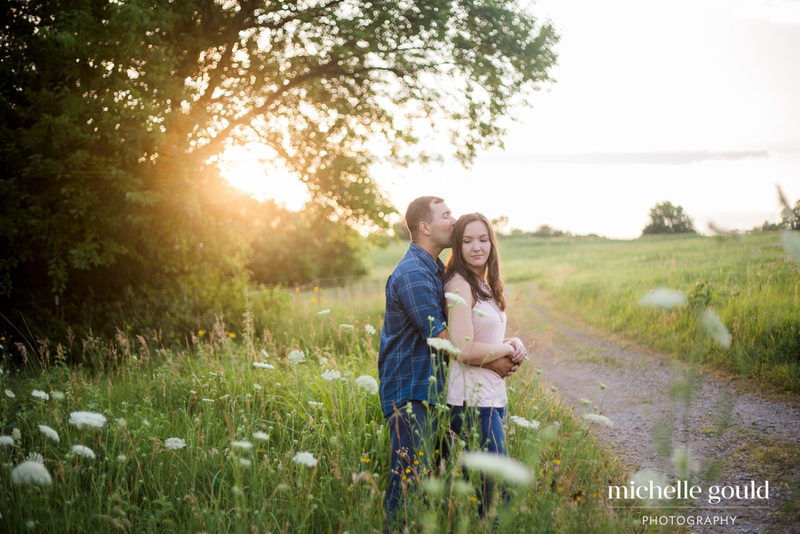 When Jessa reached out to me a couple weeks ago about an anniversary session for her and Drew I was thrilled. 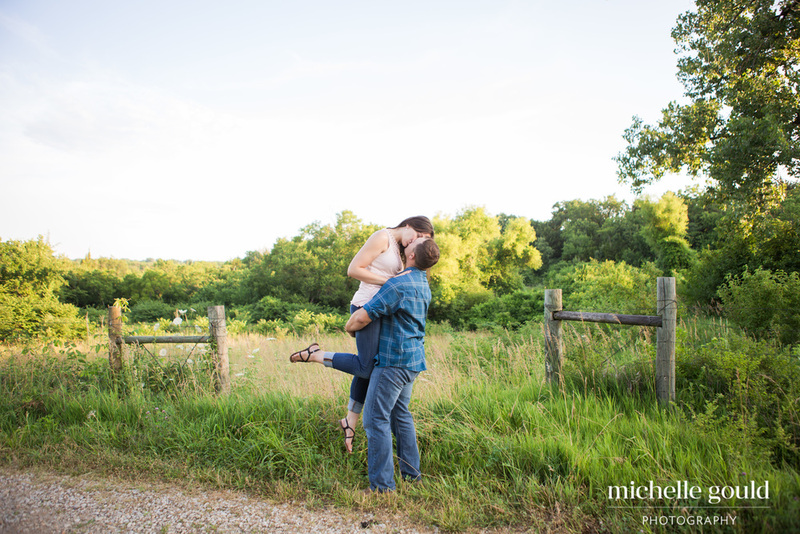 Anniversary sessions are very near and dear to my heart. 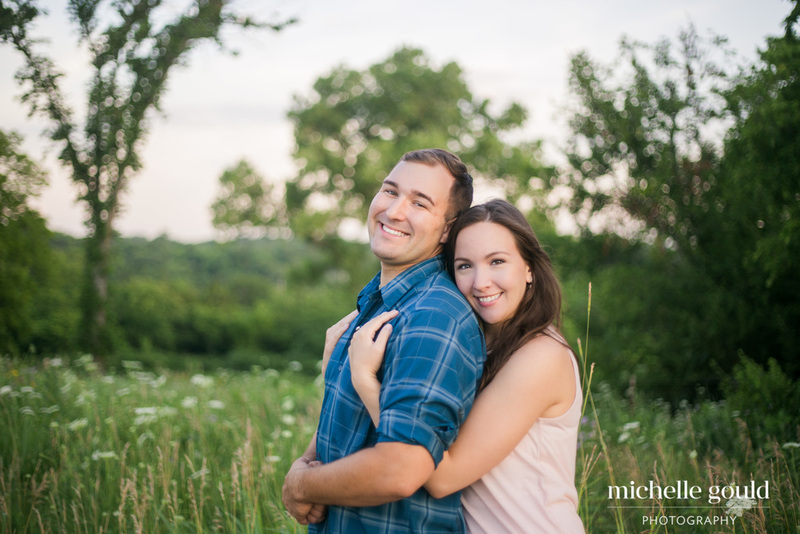 Every year my husband and I hire a photographer to have our own anniversary photos taken. I'll admit at first we did it because of my passion for photography, but in the last two years I realized something else. It was good for our marriage! 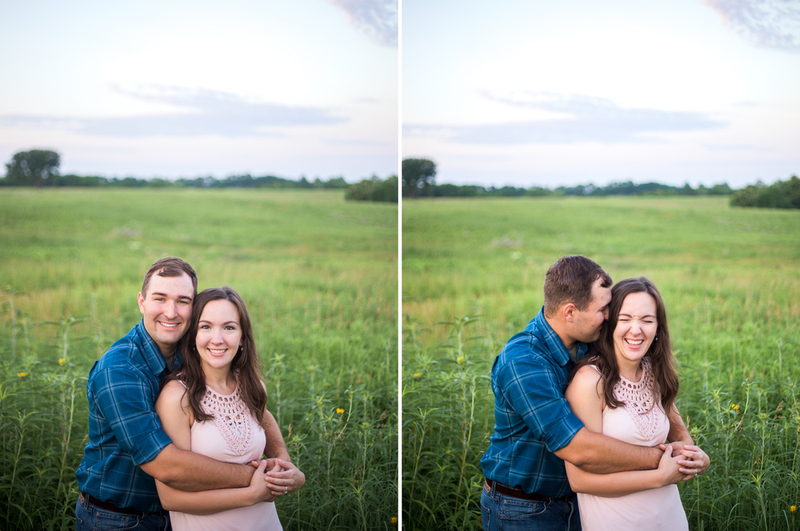 It was probably about half-way through our anniversary session last year that I realized I had started to feel just like a newly engaged couple again! 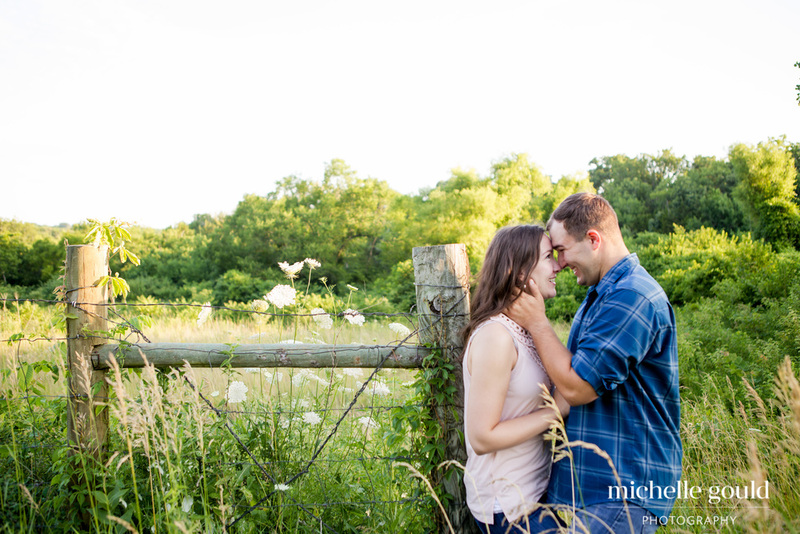 We were giggling, and flirting, and laughing, and just staring into each others eyes. I know, it sounds cheesy! But it was an hour of our time where we stopped worry about all the "stuff" we had to do. All the chores that needed to be done or all the errands we had to run. We even started to forget that the photographer was there! Our relationship evolves and changes a little bit each year and I love that we are able document it with photos. 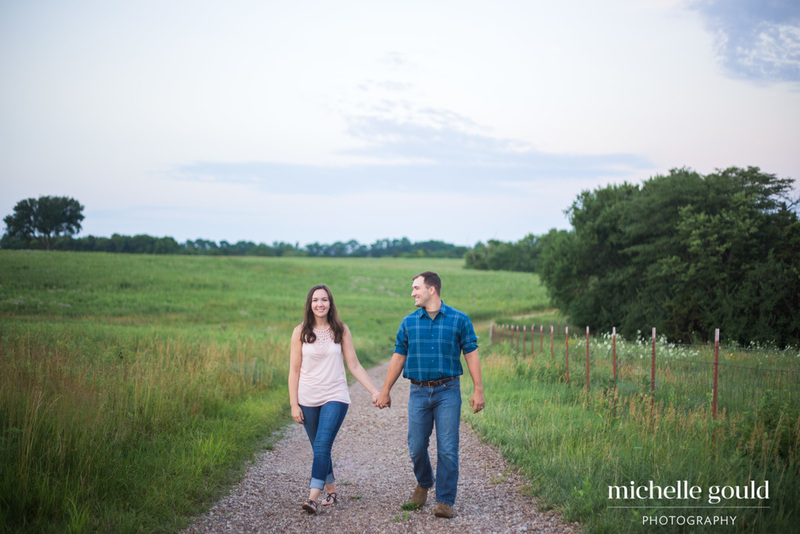 One of our favorite things to do is to create an anniversary session that reflects our personalities and our interests, something or someplace that was meaningful to us that year. 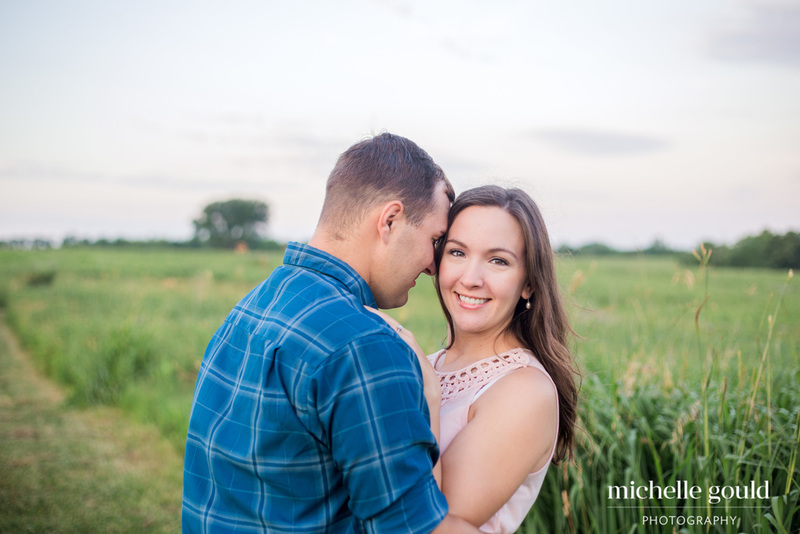 We've planned our photo sessions around a camping theme, in an apple orchard, with our puppy, the location we had wedding photos taken, etc. That's part of what makes it so fun! My hope is that Drew and Jessa will find this to be true for them as well in the coming years. Turn it into part of your anniversary celebration. Plan a date night (or day) around it! Reward your hard work modeling for the camera with a fancy dinner afterward! 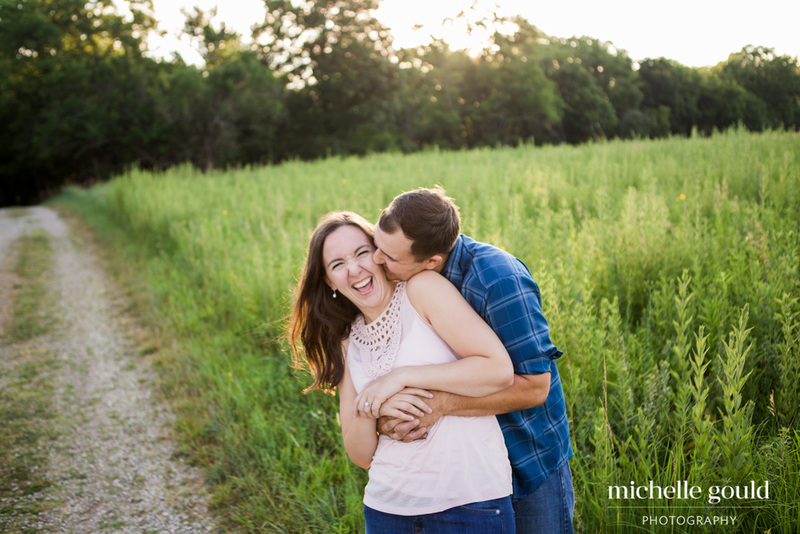 Are you considering having anniversary photos taken like Drew & Jessa? 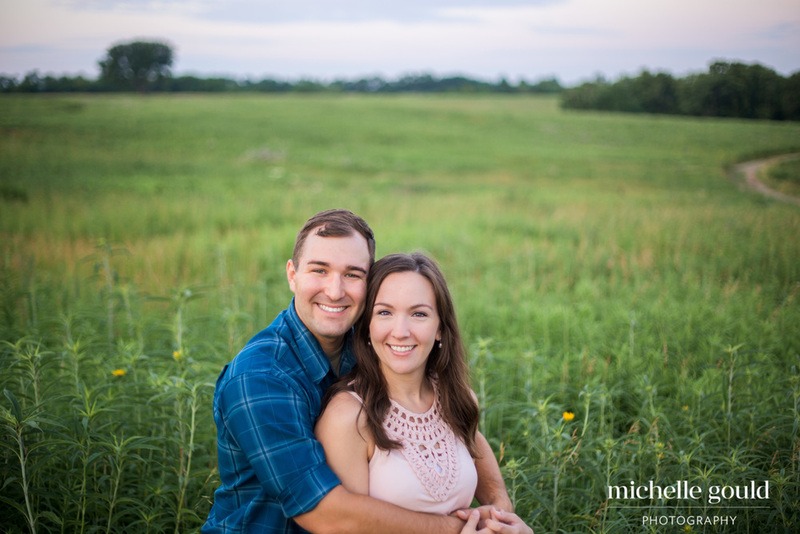 Contact me here or let's grab some coffee or ice cream together and dream up an anniversary session for you and your spouse! 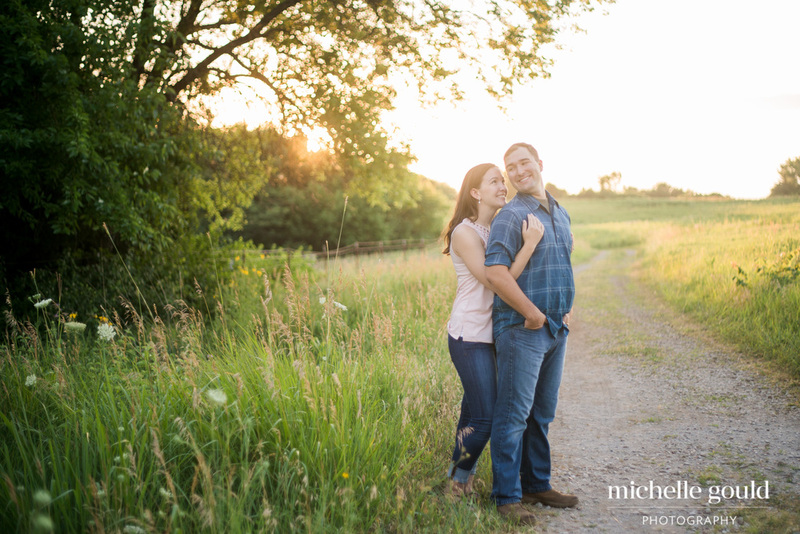 We all loaded into the car at 6:30am with coffee in hand to catch the beautiful morning sun for Phil & Meghan's sunrise engagement session. Anyone who spends 15 minutes with this couple knows how much Phil & Meghan love each other. It's written all over their faces when they look at each other!